Which digital reference books did you choose? 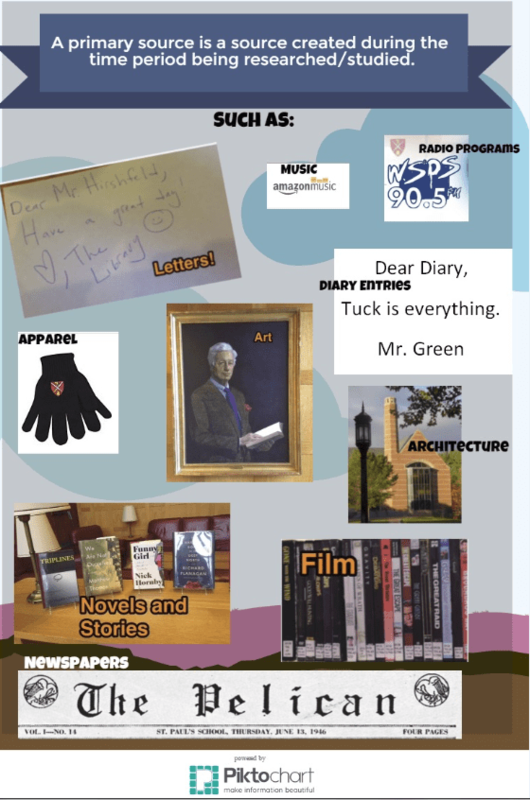 The library recently concluded it’s pilot in User-Driven Acquisition. 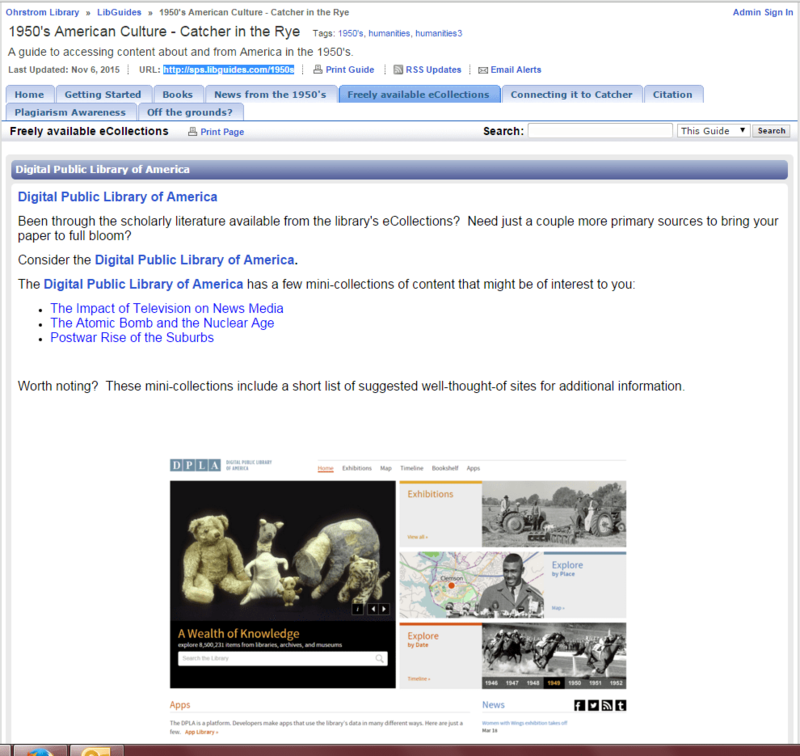 This past year the entire 2,000+ collection of digital reference books was available to the SPS community. St. James Encyclopedia of Popular Culture, 2nd ed. I was happy to see science, hum., history, health and languages all represented. What do you think?